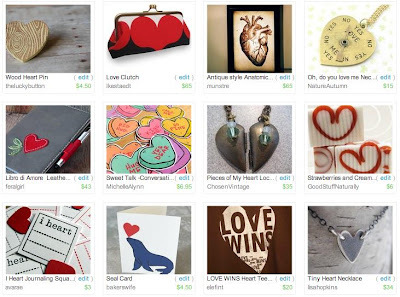 Objects Of Affection: Wish List Wednesday - Have a Heart! cute! I like the journaling squares.